Last August, the U.S. Fish and Wildlife Service and the National Fish and Wildlife Foundation joined forces to launch the Delaware Watershed Conservation Fund — the first step in implementing a partner-driven strategy to move the needle on key watershed issues: wildlife habitat, public access, flood resilience, and clean water. Six months after that first step, partners are diving in. 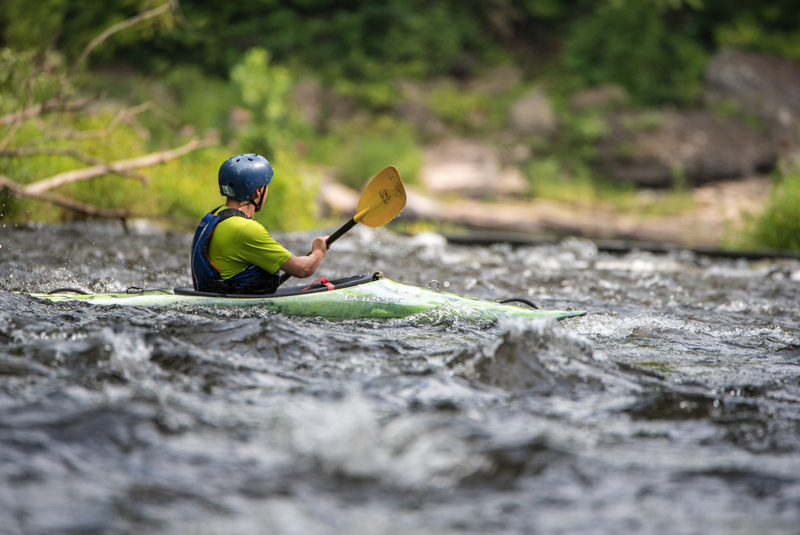 On Friday, March 22, the Service and NFWF announced $4.1 million in grants for 25 projects that will make a big splash for conservation in the watershed. How big? The projects will generate $7.5 million in matching contributions for a total conservation impact of $11.6 million. These investments will restore 1,175 acres of wetlands and floodplains, and 76 miles of riparian and stream habitat. They will develop or improve 12 miles of trails and provide public access to 1,794 acres. They will engage 32,920 people in conservation and restoration, including through 32 new jobs. 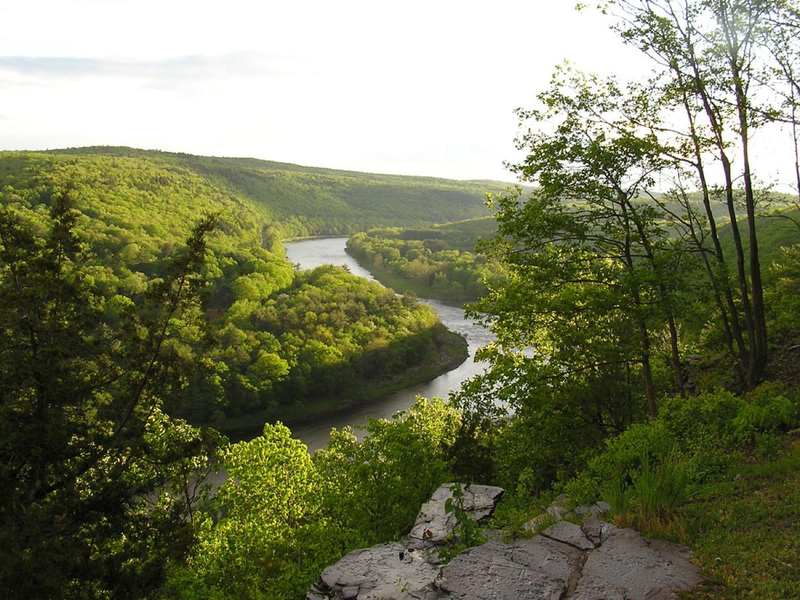 More than just a pretty place, the Delaware River is an economic driver for the four-state watershed region. These immediate, measurable impacts will produce a positive ripple effect in a region where both lives and livelihoods are tied to a healthy environment. Just consider the value of farming, fishing, shipping, outdoor recreation, and New York bagels. Priceless. And those ripples will just keep on coming. The Service is committed to providing $5 million to support on-the-ground conservation in the next grant cycle (the request for proposals is open until April 11th), which has been synced up with the William Penn Foundation’s complementary $2 million grant program to better leverage investments by public and private partners. NFWF administers the grants from both the Service and William Penn through its Delaware River Program. Most importantly, because these projects were conceived within a shared, strategic framework, they will build toward long-term conservation outcomes that are significantly greater than the sum of their parts. 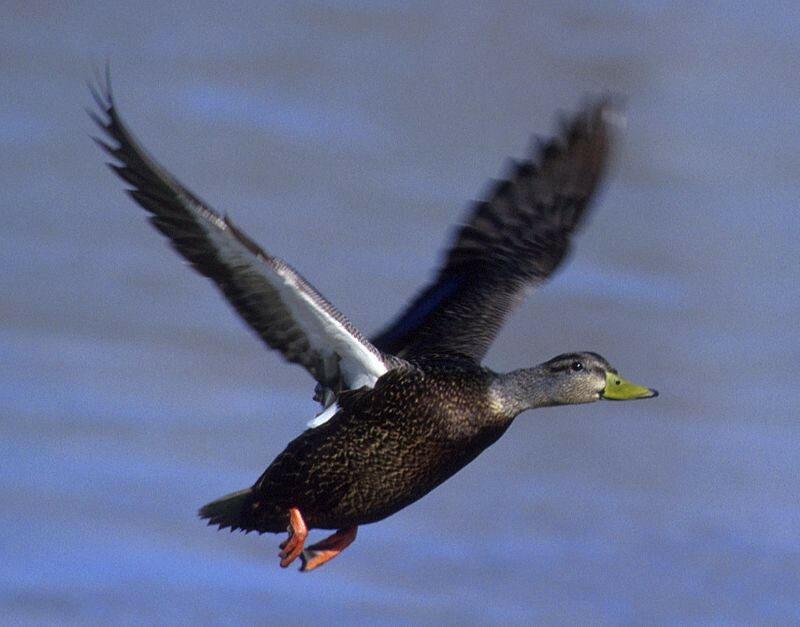 What it will accomplish: Ducks, prepare for landing. 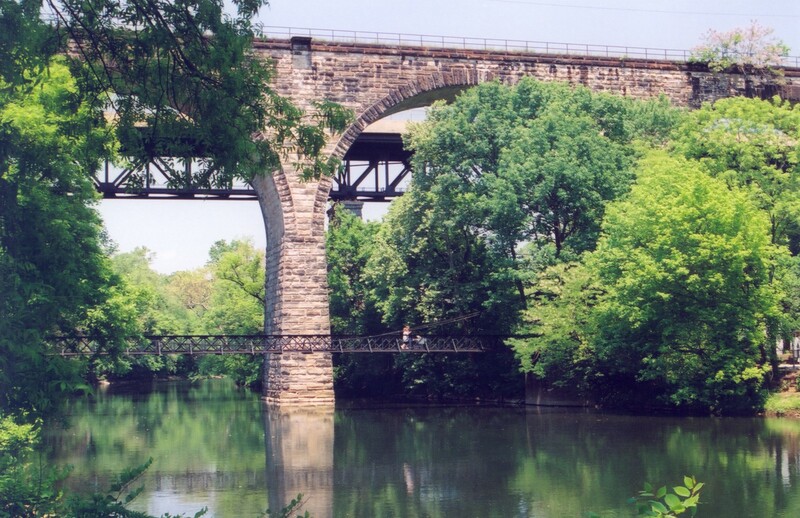 Project partners will restore tidal connectivity to Darby Creek (which flows into the Delaware River) and the adjacent 180-acre impoundment, creating prime real estate for migratory birds in the City of Brotherly Love. Other species poised to benefit include American eel, eastern red-bellied turtle, hickory shad, and humans. The project will help reduce flooding risks for the refuge’s neighbor, Philadelphia International Airport. What it will accomplish: Fish will soon have a much easier commute up the Brandywine River, a tributary to the Delaware. This project will remove 10 barriers blocking the way of 250 acres of freshwater spawning habitat for the likes of American shad, hickory shad, river herring, and striped bass, to name a few. Over time, access to more spawning areas will lead to more fish, more people fishing, and if all goes as planned, more smoked shad to enjoy with New York bagels. What it will accomplish: Lopatcong Creek is about to get a lot cooler. 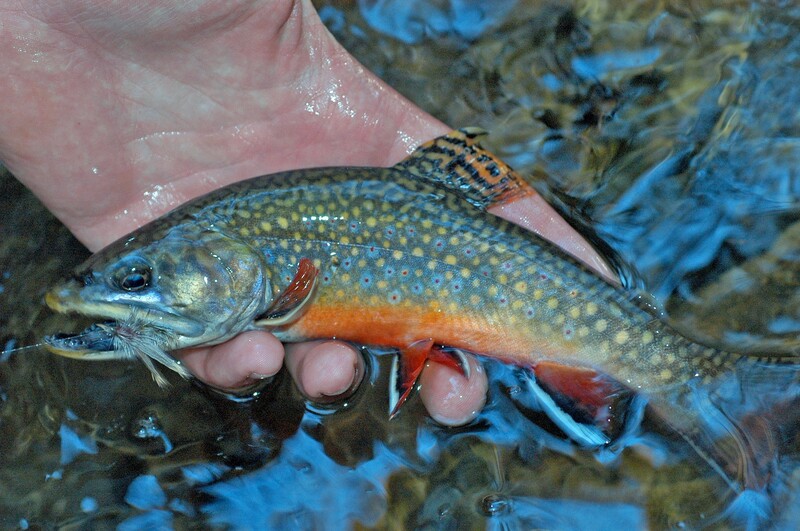 Trout Unlimited will lead restoration efforts on this tributary to the Delaware to improve habitat for eastern brook trout, which depend upon cold, clean water. Planting trees will reduce water temperature by shading the creek, and reduce erosion by stabilizing the banks, both of which will improve water quality downstream as well. What it will accomplish: A dilapidated RV park on the banks of the Upper Delaware River is about to get an extreme conservation makeover. Project partners will transform the 47.5-acre property into a showcase for the vision behind the Delaware Watershed Conservation Fund by addressing all four strategic priorities: wildlife habitat, public access, flood resilience, and clean water. 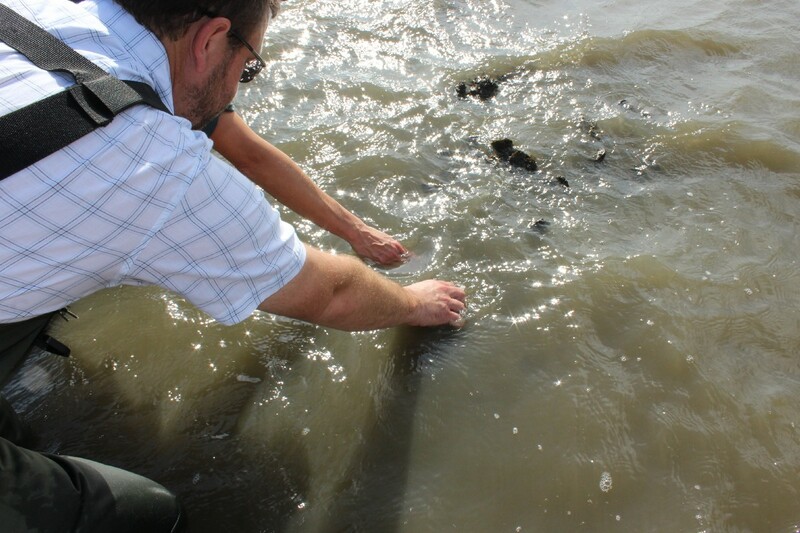 They will protect and restore habitat that supports endangered species, including dwarf wedge mussel; develop a riverside park and boat access; reconnect the river to 1,000 feet of floodplain to reduce flooding risks; and improve water quality by building a green wastewater treatment plant on site. Always looking for a good science angle.